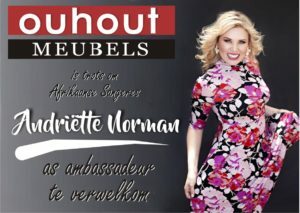 Thank you for your interest in joining the OUHOUT MEUBELS family. 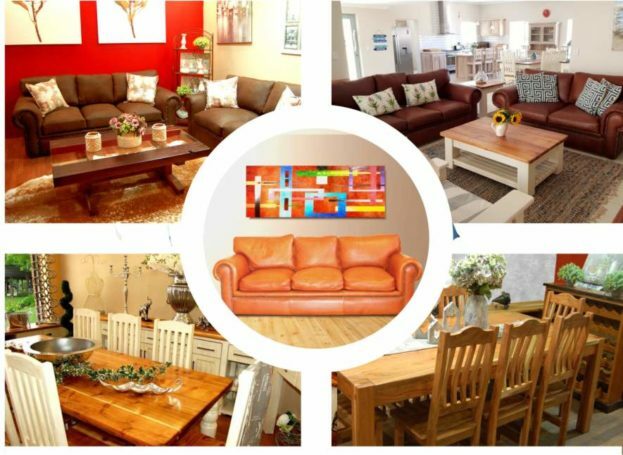 We welcome retailers and resellers with a keen sense of interior design and quality hand manufactured furniture knowledge who can be successful ambassadors of the OUHOUT MEUBELS brand. Whether your store is well established, opening soon, online or bricks and mortar, we are ready to help you help your customers change their homes.